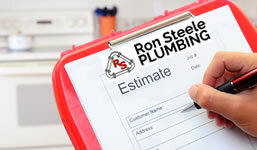 The Master Plumbers at Ron Steele Plumbing are experienced in all aspects of residential and commercial installation plumbing repair. 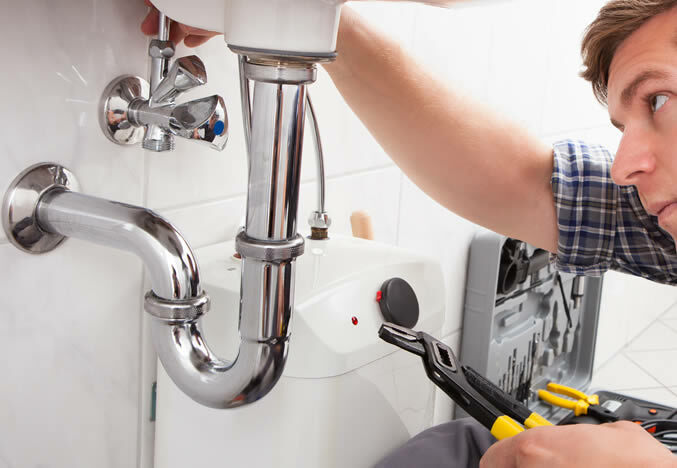 From basic repairs to complete home plumbing, no job is too large or small for our licensed, certified plumbers. 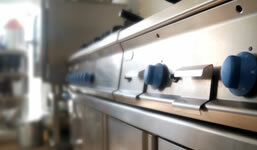 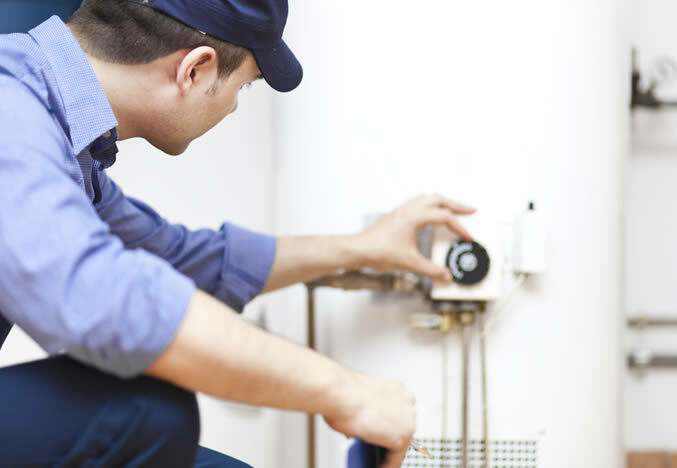 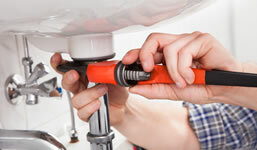 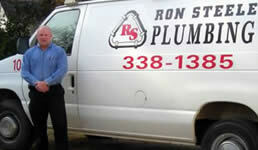 We're always happy to provide free estimates for plumbing repairs and installation.